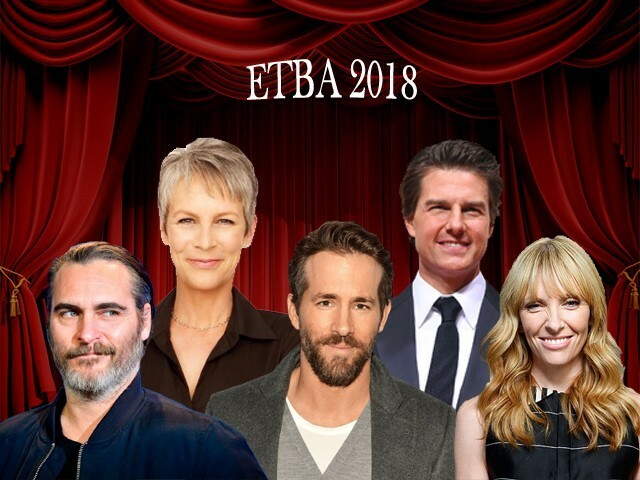 As the year winds to a close, and the awards season begins to honour the best films of the year, there seems to be an ever-growing disconnect between what the people expect and what awards shows like the Oscars deliver. The Oscars are meant to be a night on which the most important films of the year are honoured but what about the other unimportant but highly watchable films that Oscar voters simply don’t care about? What about the genres that the Oscar voters simply don’t consider important enough and look down upon? 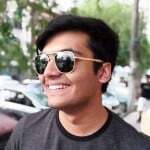 Well, this list aims to provide an answer to just that. The Halloween franchise has been repackaged and repurposed so many times since John Carpenter’s iconic original hit cinemas in 1978 that it has begun to meander to a point of irrelevance. With Halloween ’18, however, Director David Gordon Green and Danny McBride have brought new life to a franchise that was in desperate need of some. 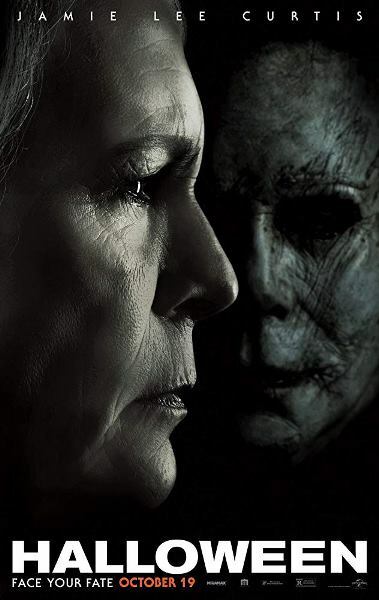 And by staying true to the spirit of the original while also bringing some suspenseful scares and interesting new ideas to the table – the most significant of which is shifting the narrative of the attacker and the attacked – Green and McBride have managed to make Halloween ’18 stand-out as perhaps the most cathartic Halloween film yet. No film released this year takes hold of its audience quite like Hereditary. Ari Aster’s debut feature literally immerses you in an environment of moroseness and discontent. 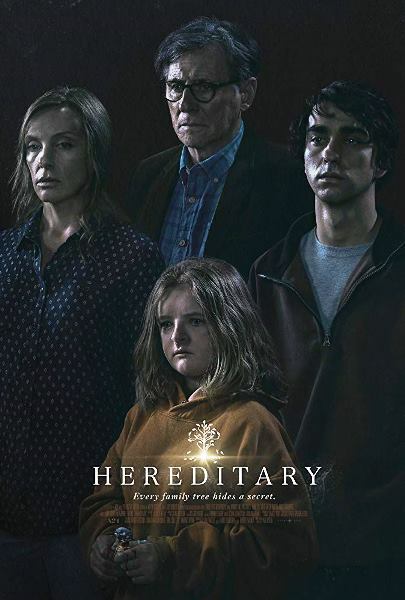 Slow-burning and methodical by design, Hereditary follows the story of a family in considerable grief and dysfunction whose lives take a turn for the worse after a family tragedy. Head-lined by an impressive performance by Toni Collette, this is a film that thrives on its ability to continually sandbag the audience with its increasingly shocking twists and revelations. As far as horror movies go, none this year come to close to replicating Hereditary’s brilliance. Though it fails to out-shine its predecessor, Deadpool 2 is still an entertaining sequel that runs on much of the same irrelevant, meta humour that made the original such a big hit. 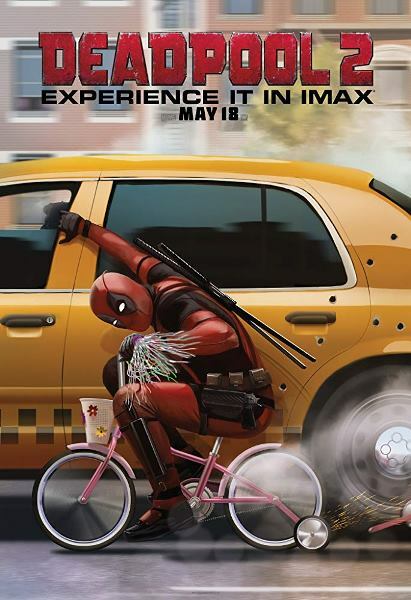 The film’s attempts of giving the characters and the story a meaningful arc largely fall flat but that’s perfectly alright because Deadpool doesn’t have to be about the story and when it comes to the set-pieces and gags, the film certainly does not disappoint. At the end of the day, this is still very much Ryan Reynold’s film who rides out his final performance in the role with considerable style and panache. 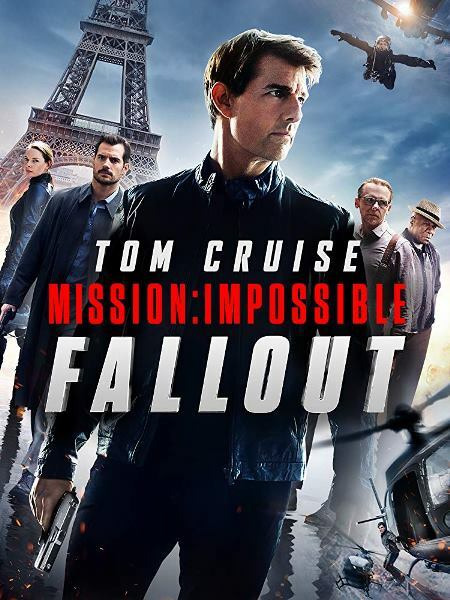 Most movie franchises show signs of wearing as they progress forward, not the Mission: Impossible franchise though, which only seems to get better with each passing film and Fallout is the best one yet. With bigger, badder, better action sequences and a story with genuine stakes, Fallout delivers on everything you expect from an action movie and then some. And it’s all held together of course by Tom Cruise, who seems to show no signs of aging or stopping those death-defying stunts. As a filmmaker, Spike Lee can be very hot and cold. And lately, he hasn’t been more cold than hot. 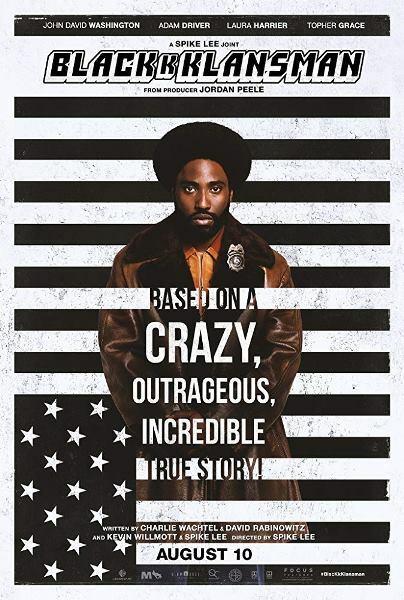 But with BlacKkKlansman, he offers his best work in years: a film that combines the looseness of his early films with the politically-charged social commentary that has become an enduring theme in his work. 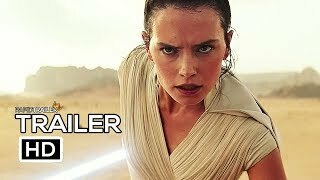 Held together by brilliant performances from John David Washington, Adam Driver and Topher Grace and based on the true story of an African-American detective by the name of Ron Stallworth (John David Washington) who infiltrated the KKK (Ku Klux Clan) in the early 1970s, BlacKkKlansman is one of the most wildly entertaining films of the year that also manages to be surprisingly introspective in its investigation of racism. It’s so rare for sequels to improve on the original, especially when they arrive 14 years later. But Incredibles 2 doesn’t just improve over its predecessor but rather, blows it out of the water. 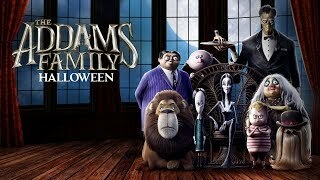 There’s so much to like about this film from the eye-popping animation to the incredible attention-to-detail, but what makes this film such an instant classic is its exciting, multi-layered story that not only delivers on the entertainment but also leaves us with something to think about. 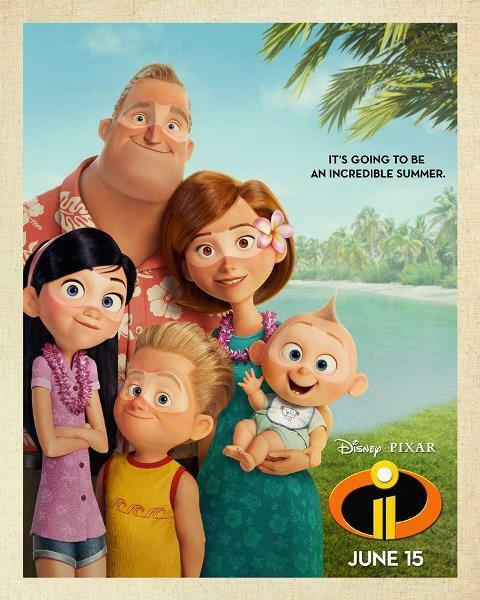 Incredibles 2 represents some of the best that the animated medium has offered in years and it is definitely a film that deserves to be viewed by all ages. Armando Ianucci has already made a name for himself with his hilarious political-comedy series Veep. With The Death of Stalin, he turns his attention to Soviet Russia in 1953, where the death of tyrannical dictator Joseph Stalin triggers a vicious power struggle between his closest advisors. 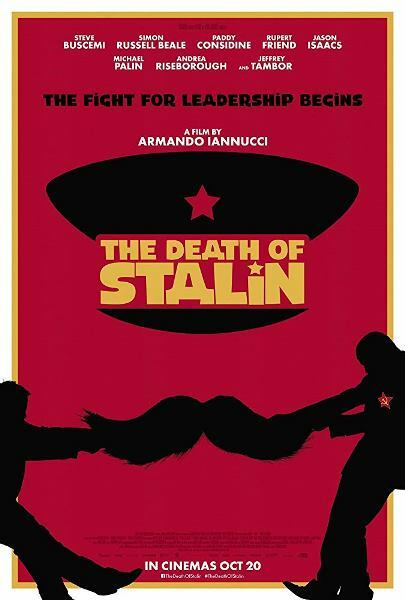 The Death of Stalin plays much like an episode of Veep, only with gulags and power-hungry communist party members and has all the signature political-satire that has become a mark of Ianucci’s work. And with a great cast full of some very funny men – Steve Buscemi, Jeffery Tambor and Michael Palin – The Death of Stalin is easily the funniest film to come out this year. Much like the family at the centre of it, Hereditary is a film entrenched in a feeling of impending doom and inescapable ruin. And no one conveys this feeling better than Collette. Collette goes completely off the handle in a raw and magnetic performance as Annie, a mother of two whose life takes a turn for the worse following the death of her mother. As Annie, Collette is the audience’s guide on what can only be described as a descent into complete madness. And despite everything the film throws at you, few things compare to the menace of watching her character unravel in mind, body and spirit. It’s hard to think of a performance most clearly deserving of awards recognition than this one. In Director Lynne Ramsay’s latest film You Were Never Really Here, Phoenix plays Joe, a hammer-wielding hit man dangling on the edge of mortality whose life finds a renewed focus when he is hired to track the kidnapped daughter of a New York senator. As Joe, Phoenix turns in a truly astonishing performance primarily because of how much he is able to convey with the simplest of expressions. In what is truly a masterwork of understated-ness and restraint, Phoenix embodies the character with as much of a sense of fragility as there is a sense of ruthlessness and ultimately, it’s impossible to see this film being anything without Phoenix’s soulful central performance. A snapshot of life and an affecting story about life in the 70s Mexico City, Roma represents some of Director Alfonso Cuaron’s most audacious and visually-stunning work yet. 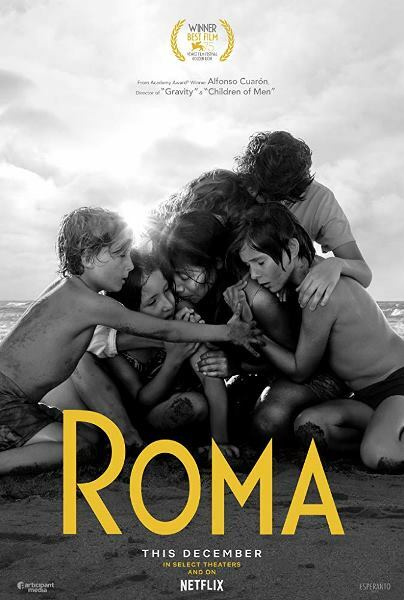 Inspired almost entirely by a memoir from Cuaron’s childhood, Roma is unlike any of his other films, not just because of the personal aspect of the story but also because of the epic feel Cuaron lends to what is a pretty simple story on-paper about the life of a domestic worker by the name of Cleo (Yalitza Aparicio). Cuaron who has also shot the film deserves a lot of credit for his exemplary work behind the camera and the film’s black and white cinematography definitely goes a long way in regards to infusing the film with that aesthetic class. But everything aside, the film’s biggest success goes down to the emotion at the heart of the story, something that makes Roma stand out as the best film of the year. Any particular film that failed to make the list? Let us know in the comments sections below.